When a person suffers from an injury, it can often lead to a very stressful time in their life. They often become worried about their recovery and when they will be able to return to their normal way of life. They may worry about the expenses they will incur from lost wages, legal expenses, medical expenses and prescription expenses. All of these additional stresses in a person’s life can greatly slow their recovery and actually increase their financial burden. PPC Pharmacy will tend to your prescription medication needs, while ensuring you are on the way to improved health. Our professional pharmacy staff excels in the field of workers’ compensation by possessing the skill, expertise, and compassion needed to guarantee your satisfaction and peace of mind. Our integrative team approach to patient care separates us from other pharmacies. As a vital part of your team, we work with you, your attorney, and your physician to ensure that you receive the quality care you deserve. We relieve the stress of worrying about prescription costs by collecting payments directly from the insurance companies and quickly delivery your medications directly to your doorstep with no out-of-pocket costs. With PPC Pharmacy, you will be able to reduce your stress and concentrate on healing so that you can return to a healthy, productive life. You can call our experienced pharmacists with any questions or concerns you may have about your medications. For physicians, treating injured patients can lead to many time-consuming challenges that do not directly relate to patients’ medical care. Often, extra time is required for additional paperwork and phone calls. At PPC Pharmacy, we know that a physician’s time is valuable and better spent focusing on medical care. PPC Pharmacy specializes in providing pharmacy services for workers’ compensation, auto injury, and personal injury patients. As a vital member of the injured individual’s team, we work with patients, physicians, and attorneys to ensure that every individual receives the quality care they deserve. Our integrative team approach to patient care is what separates us from other pharmacies. We will quickly deliver your patient’s medications directly to their doorstep at no out-of-pocket cost to them. Your patient can call us with any questions about their medications. Our goal is to save you time so that you can focus on your practice and patients. 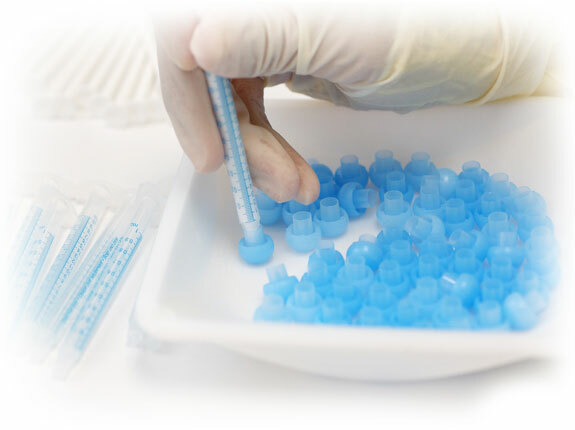 At PPC Pharmacy we understand the importance of providing your clients with the highest quality pharmacy services. We will treat your client with the utmost respect and provide them with the quality care they deserve during this difficult time in their life. Your client’s satisfaction with PPC Pharmacy will have a positive reflection on your practice. PPC Pharmacy specializes in providing medication services for workers’ compensation, auto injury, and personal injury patients. Our integrative team approach to patient care is what separates us from other pharmacies. As a member of the patient care team, we coordinate with your practice, your client, and the physician to ensure that your client receives the medications needed to promote recovery. We quickly deliver your client’s medications directly to their doorstep with no out-of-pocket costs. PPC Pharmacy supports your practice and saves you time by working directly with insurance companies to collect payments. 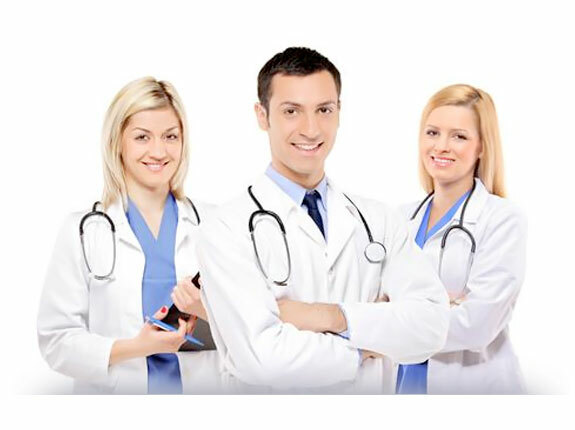 We do the required paperwork and make the required phone calls to obtain medication authorizations for your client. 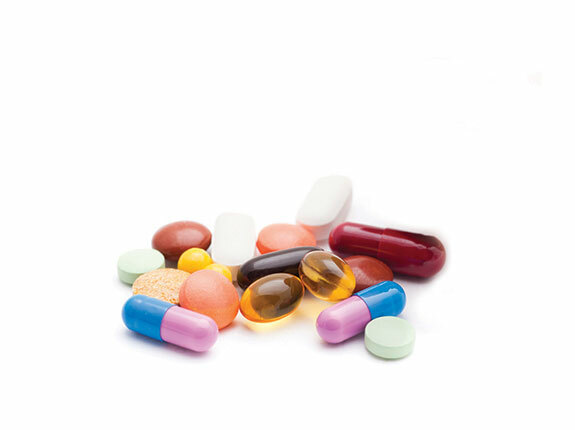 We ensure that your client receives the medications needed to aid in their recovery. By keeping your client satisfied with our pharmacy services, we reduce the number of patient and insurance company phone calls to your office. This leaves more time for you and your staff to deal with more important legal matters.